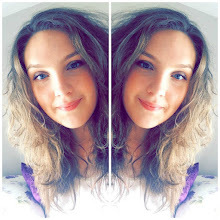 Miss Becca Beauty: Why Do I Blog? I have blogged for nearly two years now and even when life has been really busy or hectic, I have always found time to sit down and blog. Recently I started thinking about why I blog and why I make time in my busy day to take photos, write posts and edit them. After thinking about it for a while I decided it would be a nice idea to write a post about it. When I started blogging in 2013 I didn't know what I was doing but I soon found there was an amazing blogging community on Twitter. I started taking part in twitter chats and before I knew it, I had made friends with lots of bloggers. One of the reasons that I love to blog is because I enjoy being a part of this great blogging community where people support each other, offer advise and also praise the work of bloggers. Since blogging I have learnt a lot about my self. Firstly I have discovered that I enjoy taking photos and editing them and also how to be patient and to persevere with things I couldn't do. Every time I publish a new post I look forward reading your comments and hearing what you think about my blog and posts. I choose to blog about the things that I am interested in and only publish posts that I am proud to show people and call my own. Often I am really late to the party with popular posts and talking about the latest products but I enjoy what I write about. Finally my blog is my own little baby. I take pride in everything I publish and I want to look back in years to come at everything I have worked on and published. 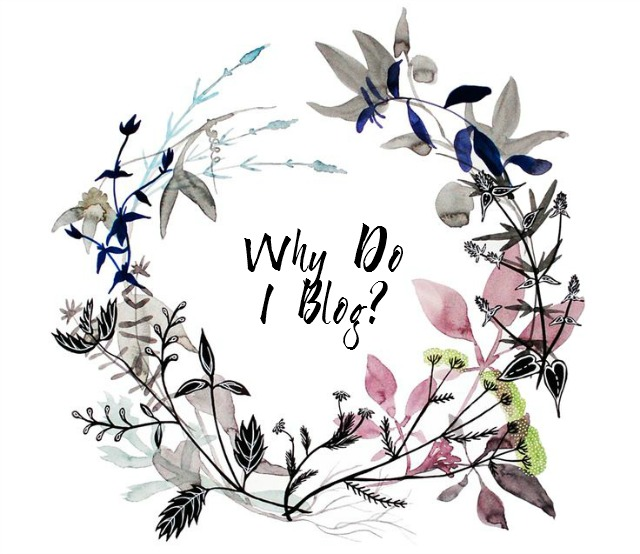 If you are a blogger I would love to know in the comments why you blog and if you read blogs regularly it would be interesting to hear your views! Blogging can be very therapeutic to me. When i'm feeling down i feel like writing really helps me loosen up and just wind down. I know it can get hectic blogging also but it's just a nice thing for me to do!